​As an advisor to Airbnb hosts across the country, we’re constantly asking, how can we add value for our clients? 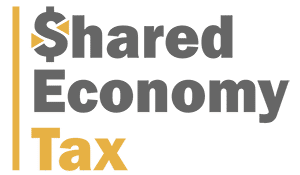 We spend hours keeping up with the latest changes in the short-term rental space so that we can show clients how to reap tax benefits from their investments and how to minimize their taxes once they’re starting to make money. Our number one goal is to make clients’ lives easier when it comes to accounting and tax. But we also get the question, ‘What are your other clients doing that we should do?’ And it wasn’t until I read Daniel Rusteen’s Optimize Your Airbnb that I realized there was so much more clients can do to make their lives easier as Airbnb hosts, beyond tax and accounting. After a client suggested the book, we felt that we had to share with our community, since we are now convinced: this book will make your life easier, your listing better, and your payouts bigger. Here are just a few valuable nuggets we’ve put together after reading Optimize Your Airbnb. ​Your more physical hosting style, that is how you handle issues, how you have your property set up, and how you clean up after the guests leave the property. Your Hosting style will heavily impact your reviews and your bookings. ​This automation applies to the early inquiries for guests that are looking for very basic information regarding your bookings. It is also able to automate communication with cleaning and check-in teams, making the process simpler for the host. Some of the software that is available allows hosts to generate electronic guidebooks, receive payments in advance, and monitor noise levels and guests within the property. ​The messages that go back and forth from you and your guests need to be efficient and only information that the guest needs to know. This includes booking inquiries and confirmations, check-in and check-out messages, and review reminders. A completed host profile is keys for guests. If you are able to have a detailed yet short profile and description, the guests will trust you more which is often what will tilt them to your listing from others when they begin to narrow down their options. ​Having a pet friendly listing will decrease your competition and pet owners often times stay longer than non-pet owners. They also have a tendency to leave higher reviews because they were able to bring a pet. According to Daniel, cleaning is the #1 complaint for Airbnb guests which is why you need a cleaning team that is quick, timely, but also very effective. Your Airbnb needs to be perfect, so this is not an area that you want to budget. ​I know a big worry that hosts have with they have guests is noise level and the amount of guests that are in the house. Often times, you will find out that your guests are throwing a party or making a lot of noise due to a noise complaint, but by then it is too late to solve the problem. Daniel discusses some hardware that can be installed in your house that can give you the host, complete peace of mind when it comes to noise and overpopulation in your property. If your listing is suitable for an event, charge a commercial rate, or generally double your normal rate. Events are great because they often last only a few hours, so you’re getting double the payout in a fraction of the time. 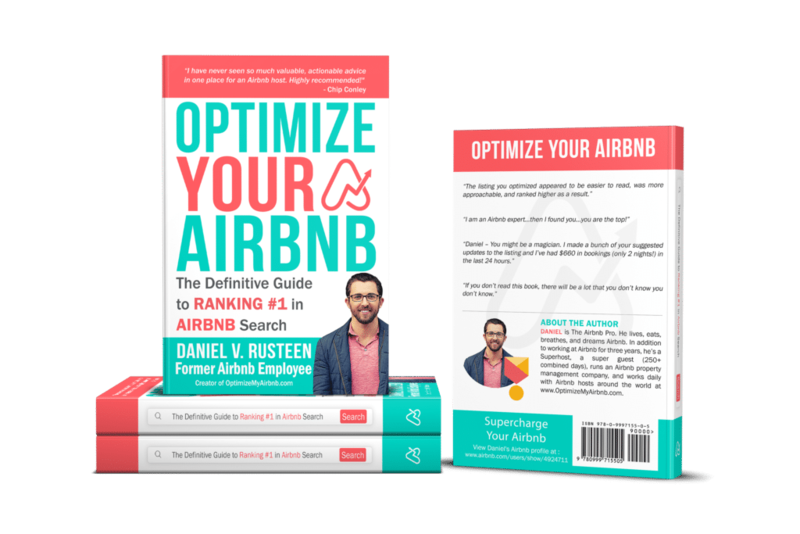 ​You’ll want to check out Optimize Your Airbnb since Daniel’s expertise can translate to an overall better experience as a host. When you’ve streamlined your business, received raving reviews, and are wondering how to handle the tax and accounting of your success, check out our other posts for Airbnb hosts. Happy hosting!